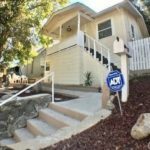 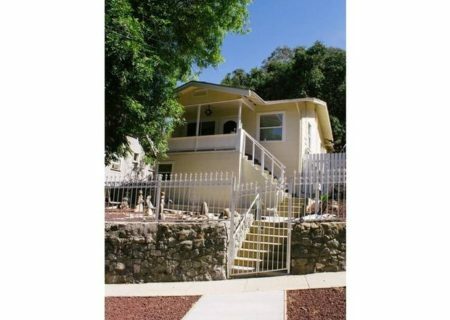 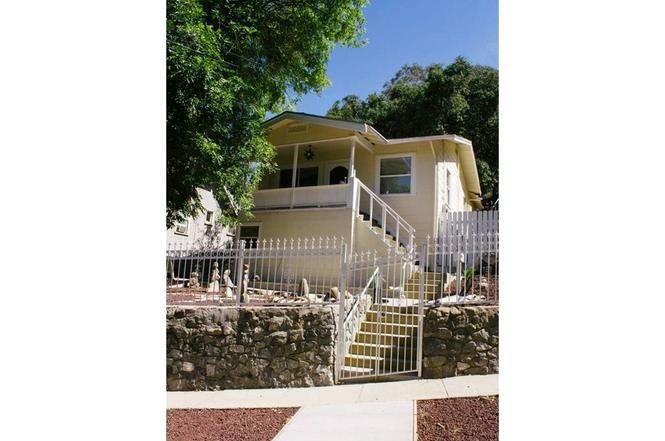 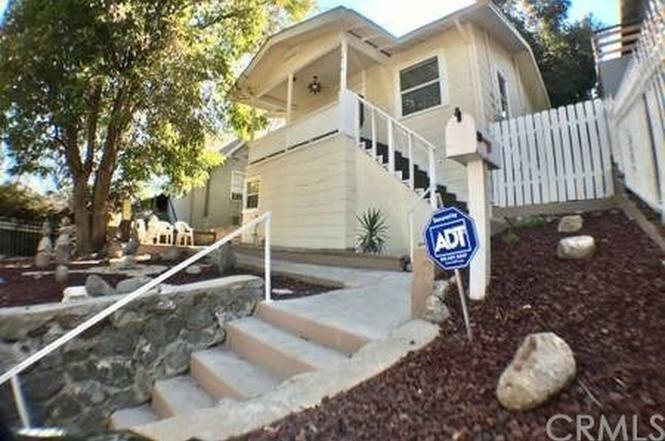 Sold: 5916 Annan Way, Eagle Rock 90042, Charming Duplex Cottage! 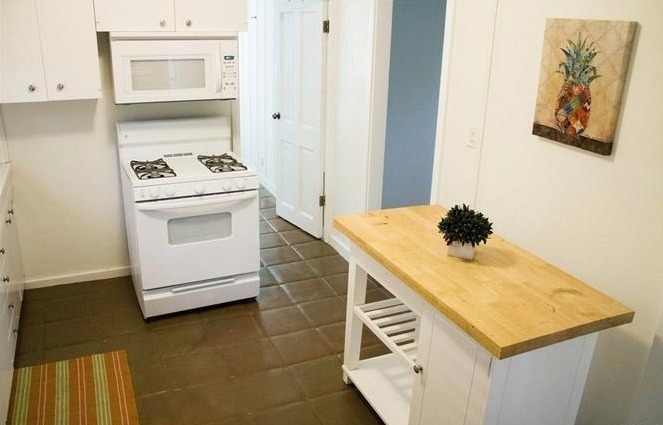 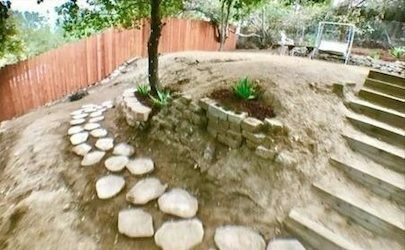 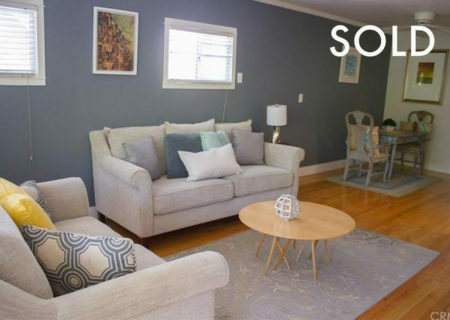 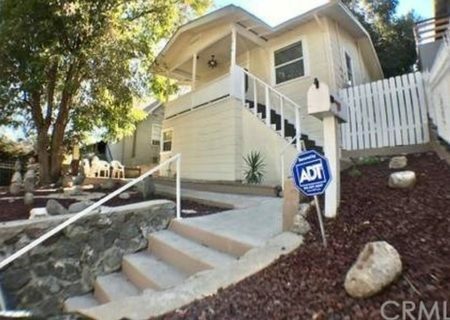 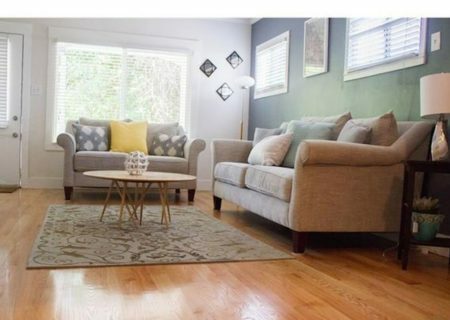 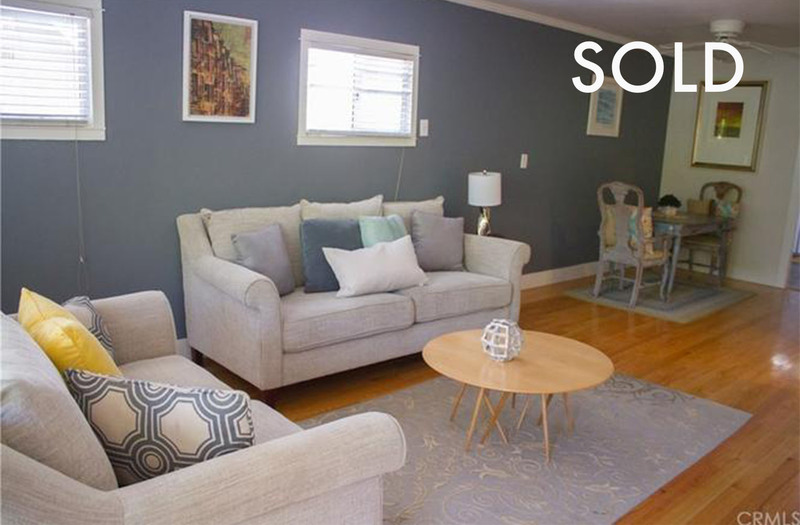 Charming Duplex Cottage located on a quiet cul-de-sec in the hills of Eagle Rock. 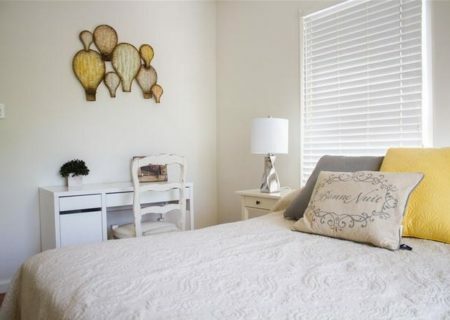 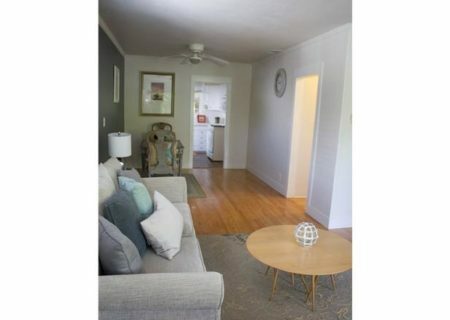 Enjoy the convenience of this location’s easy drive to major freeways, Old Town Pasadena, museums, shops and hip Highland Park. 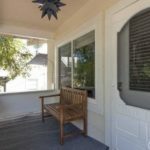 Front yard has been landscaped and the front patio under the oak trees offers just one of the many outdoor living spaces on this property. 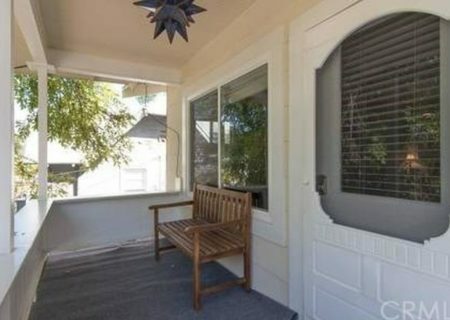 The upstairs unit also offer great porch with plenty of room to enjoy views of the mountains and city lights. 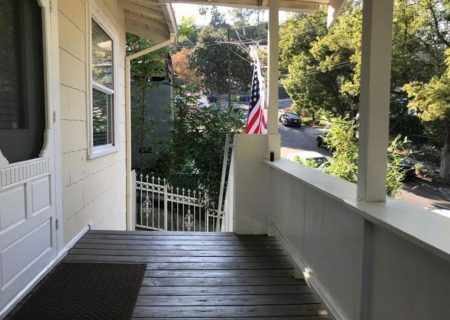 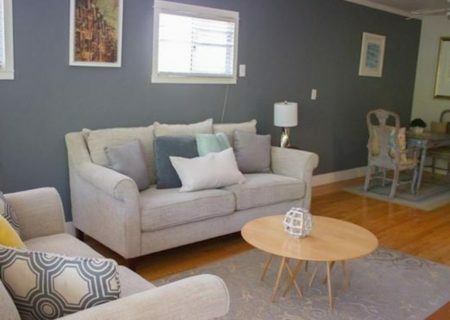 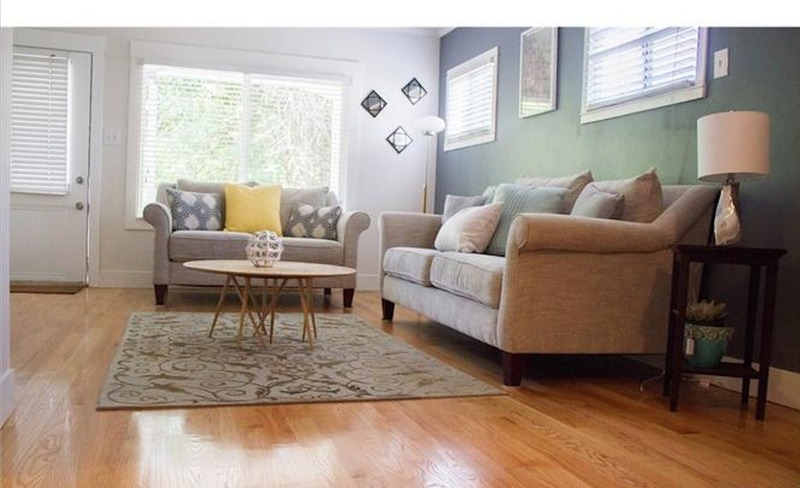 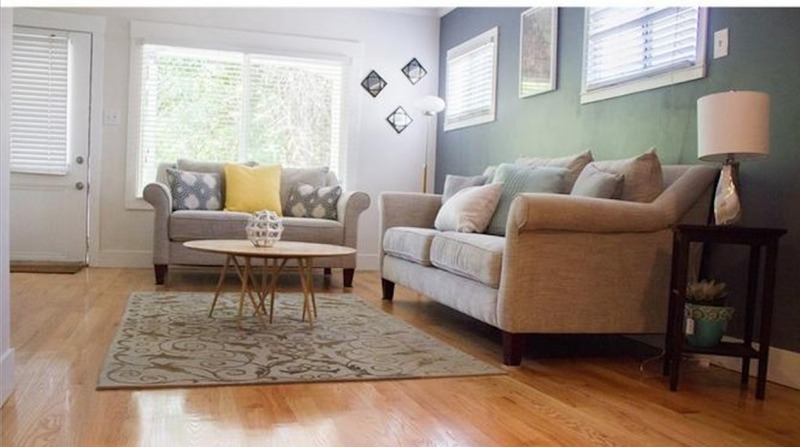 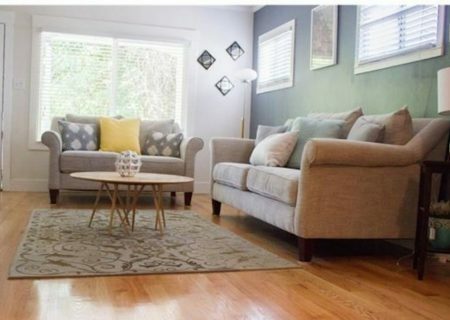 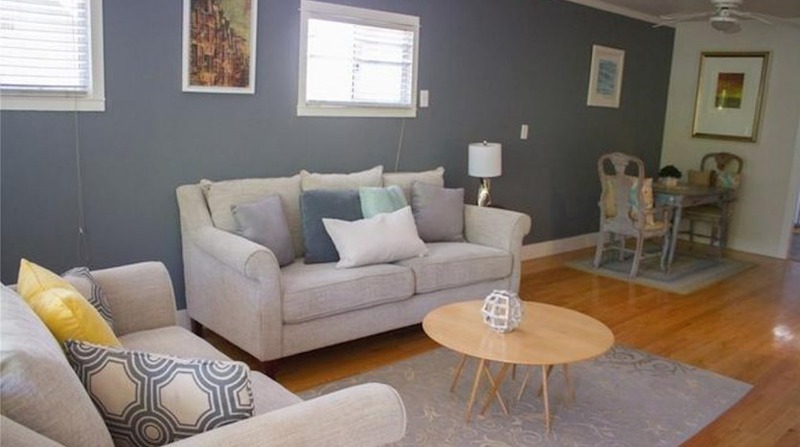 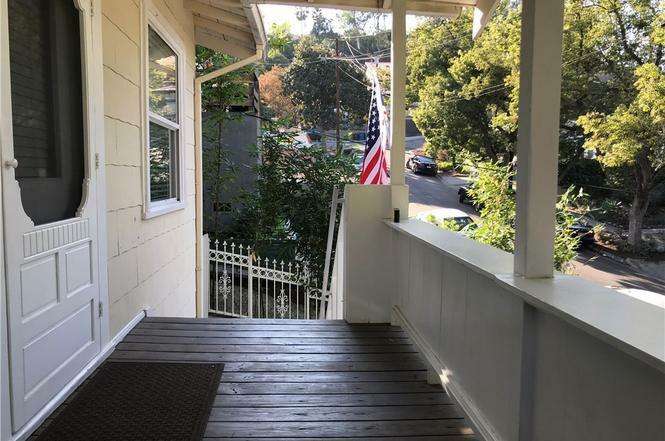 This is a charming duplex and generate rental Airbnb income. 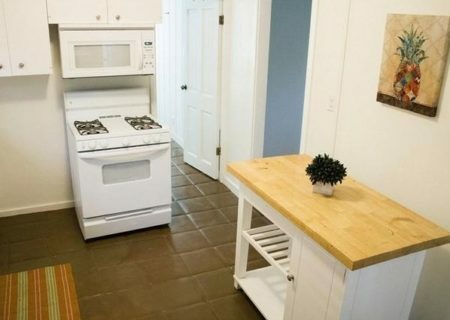 Each level has a kitchen, living room, and bathroom. 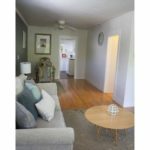 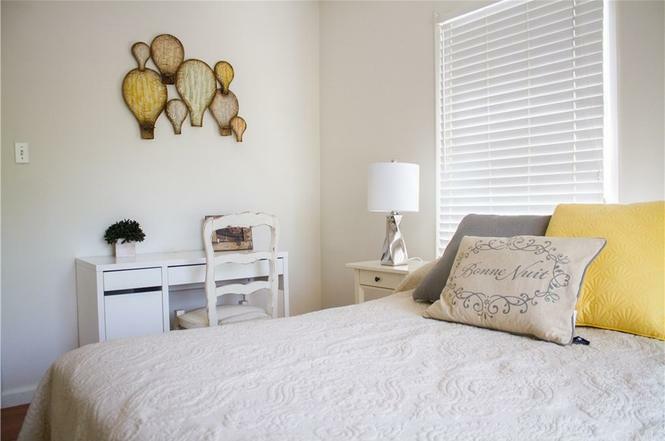 The top unit has 3 bedrooms with new hardwood floors and central AC. 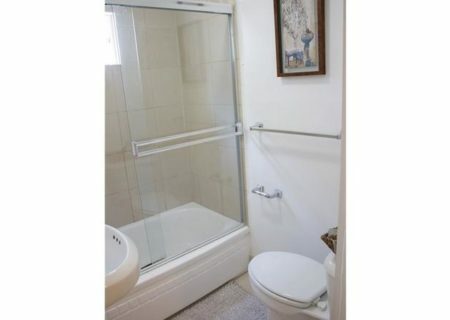 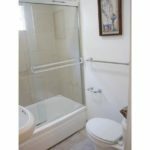 The lower units offers travertine floors through out and remodeled bath. 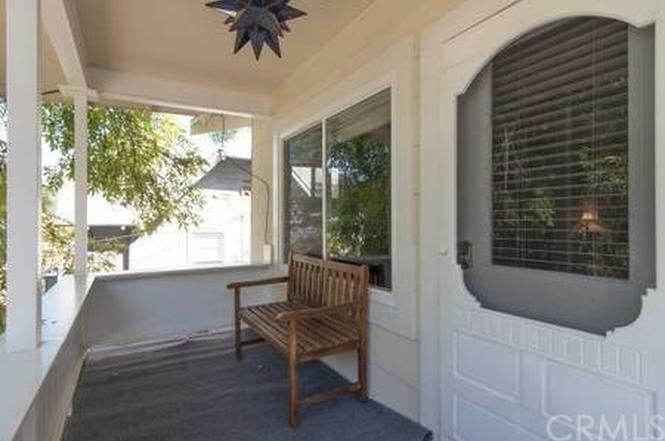 The terrace backyard is up-slopped and the rear patio offers views and a great outdoor entertaining space.